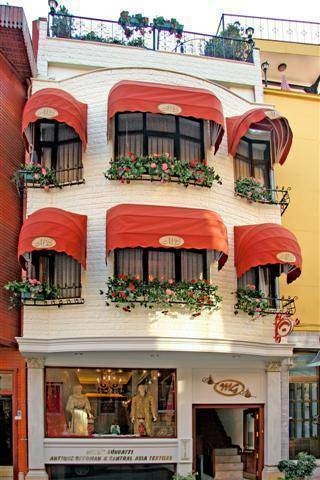 The Hotel Muhlis Bey is located in Eminönü peninsula which called Old City that was capital city since hundereds of year to the will enjoy the mystic moments in that historical place where Otoman and Byzantian Empires carried on their lives and oriental and oxidental cultures were gone in to circles. Our hotel used to be under name of Hotel Alibaba, since 2007 we are in your service under name of Hotel Muhlis Bey with new comprehension, cheerful staff and renovated have 9 rooms, three of them are suits and they are facing to old Sultanahmet Prison which is Four Seasons Hotel at that moment and six of them have deluxe our room there are direct phone, mini bar, hair dryer, cable tv, and wireless internet connection. 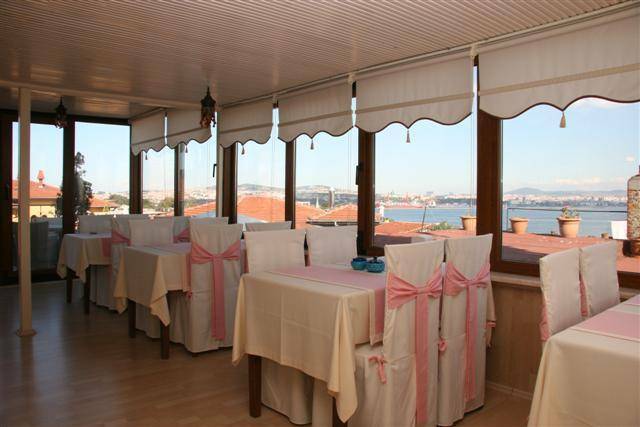 There are covered and uncovered sections of our terrace that you can have your breakfast and dinner. 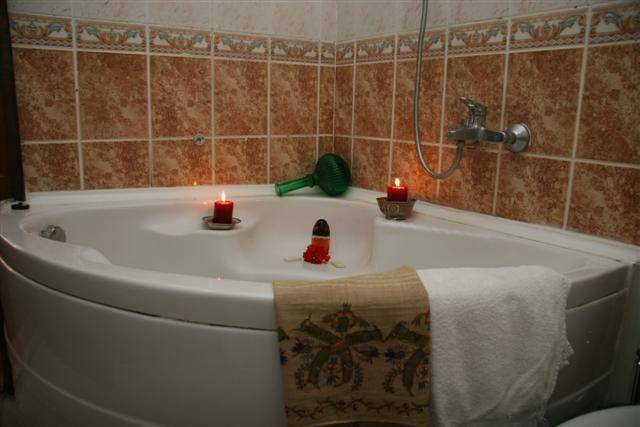 Hotel Muhlis Bey that caught the difference with the distance to the historical and turistical places and to the best will be pleased to present you the comfort that you may have in your residance. 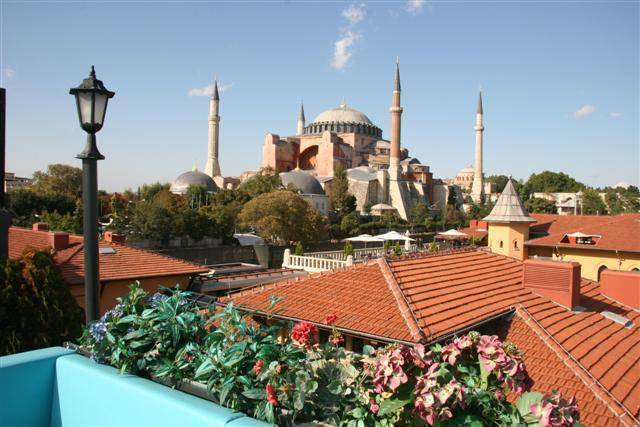 Ali Baba Hotel is located at the heart of exotic ISTANBUL. 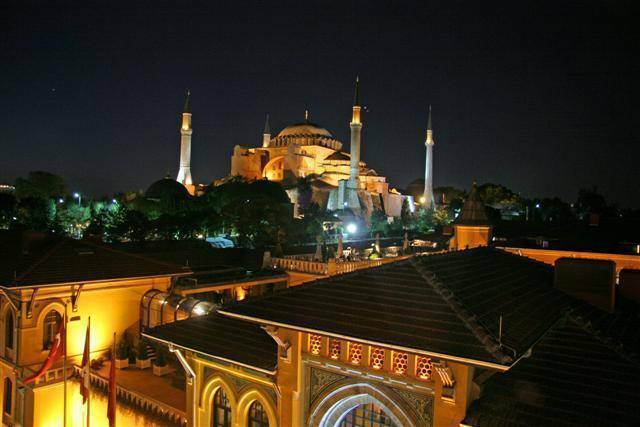 The hotel is only a few minutes walking distance to the Blue Mosque, Saint Sophia, Yerebatan Underground Cistern, Mosaic Museum, Islamic and Turkish Art Museum, Topkapi Palace, Spice Bazaar and Grand Bazaar. Also a great jogging area by the Marmara is very close to the Hotel. our cancellation policy just 4 days prior to arrival date to avoid penalty of 1 Nights Room Charge. 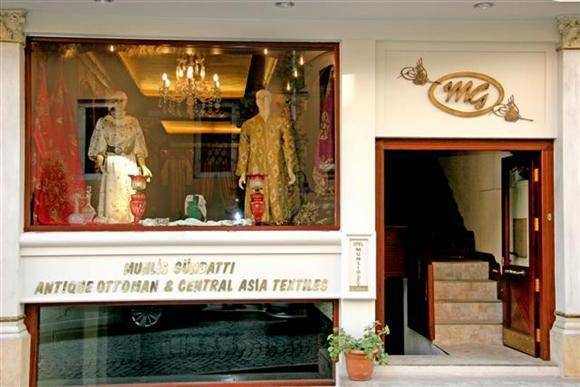 The Hotel Muhlis Bey is located in Eminönü peninsula which called Old City that was capital city since hundereds of year to the world.